Rhino Revenge II 2018 tour. What's rolled out my shed. Classic Motor show NEC 2015. MCM Comic Con Brum 2015. MCM Comic Con Brum 2016. MCM Comic Con Brum 2017. Film & Comic Con 2018. Good jobs now even better. mini trip to France, P2. Oz in the USA, P2. Oz in the USA, P3. Oz in the USA, P4. Oz in the USA, P5. Oz in the USA, P6. Oz in the USA, P7. Oz in the USA, P8. A visit to see a doctor. The R n B wedding. I TIE'S JOB A GUD'UN. The scary but cool car. 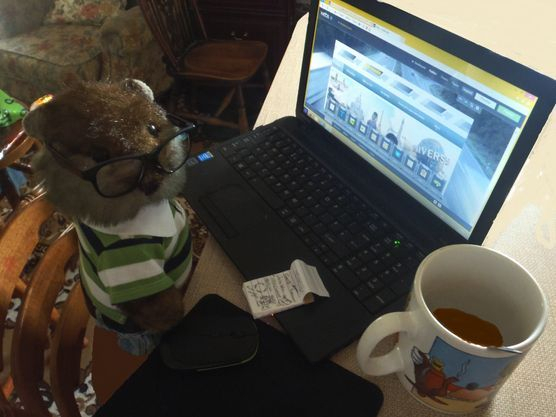 See where the little chap has been and what he's got up too. Welcome to my website, I do hope you will enjoy your journey around the pages as much as I enjoyed writing them.